UPDATE: The votes are in, the winner is puzzle levels! Please check back the second week of December for the newest Making It Rainfall! 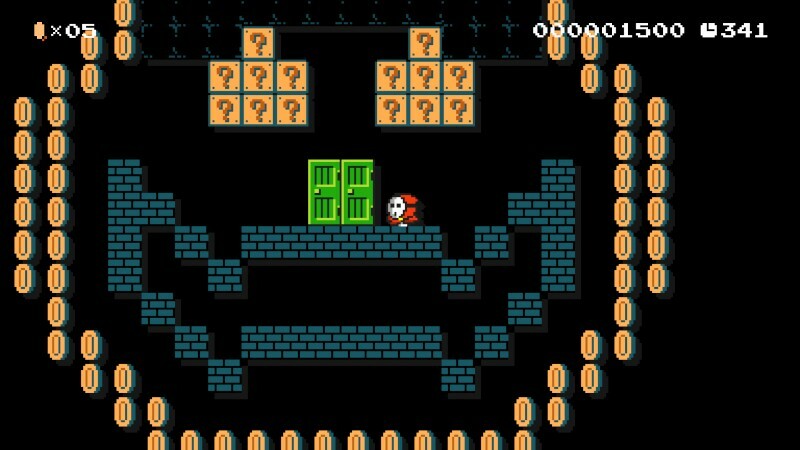 Hello Super Mario Maker fans! I apologize for lack of 2nd monthly episode of Making It Rainfall, but I promise that it will return in December. The reason it’s running late is because we wanted to try something new. Gamers love polls, so we thought we’d poll you, the readers, as to what the theme of our next Making It Rainfall should be. I tried to come up with a good variety, and offer you 6 different choices, but it’s only one vote per person, so make sure you vote on the levels you want. If you want to throw a theme out there that we can try next time, make sure to let us know in the comments section. This poll will run until this Sunday at 3PM, at which point the next theme will be chosen from the results. If there is a tie, we will throw one more poll out there the following Monday. Okay, that’s enough ranting, go ahead and vote, vote, vote! Previous Post:What’s Your Xenoblade X Union?